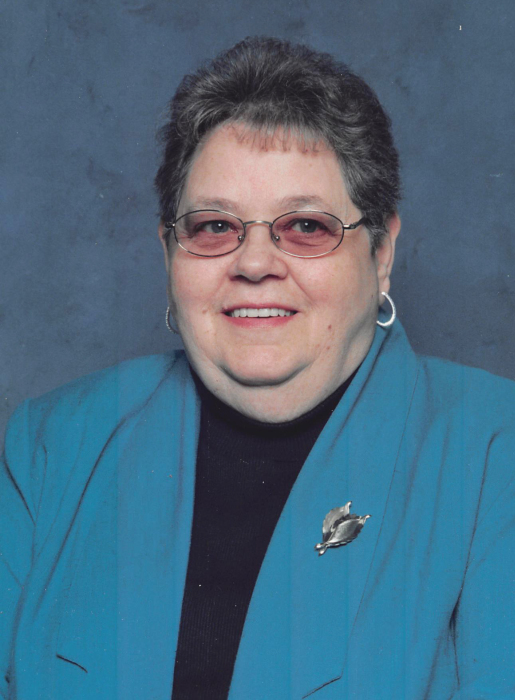 Patricia M. (Harbour) Bilodeau, 78, a lifelong resident of Northfield died, Wednesday, April 11, 2018 at the Hospice House in Concord following a long period of failing health. Pat was born in Laconia, October 26, 1939, daughter of the late, Herbert Harbour Sr. and Ellen (Simpson) Harbour. Pat spent her youth and schooled in Northfield and Tilton. She was a kind soul and friend to anyone who needed one. She enjoyed her animals over the years and traveling to the seashore to visit area lighthouses. For many years she was employed in the dietary and housekeeping departments at the New Hampshire Veterans Home in Tilton. She was an active member of the Ladies Auxiliary of the American Legion, Post # 49 in Northfield. 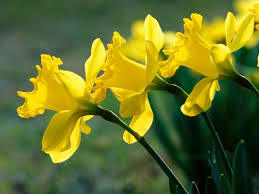 She loved springtime when her favorite flower, the daffodils , began to bloom. Pat was a parishioner of St. Mary of the Assumption Church of St Gabriel Parish in Tilton. In addition to her parents, she was predeceased by, a brother, Herbert C. Harbour Jr. and sister, Janet A. Hebert. She leaves, her sons, John E. Bilodeau wife Mae of Tilton, Frank J. Bilodeau wife Trish of Franklin, Ronald J. Bilodeau of Northfield and Alan B. Bilodeau of Laconia, daughter, Rose M Starbird husband Gary of Sanford, North Carolina eight grand and thirteen great-grandchildren nieces, nephews and cousins According to Pat's wishes, there are no calling hours. A graveside service will be held Tuesday, April 17, 2018 at 2:00 PM at St. John Cemetery in Tilton, on Sanborn Road. Assisting Pat's family is the William F. Smart Sr. Memorial Home of Tilton. Those wishing may make memorial contributions in Pat's name to, Concord Regional VNA and Hospice, for the Hospice House, 30 Pillsbury St., Concord, NH 03301.